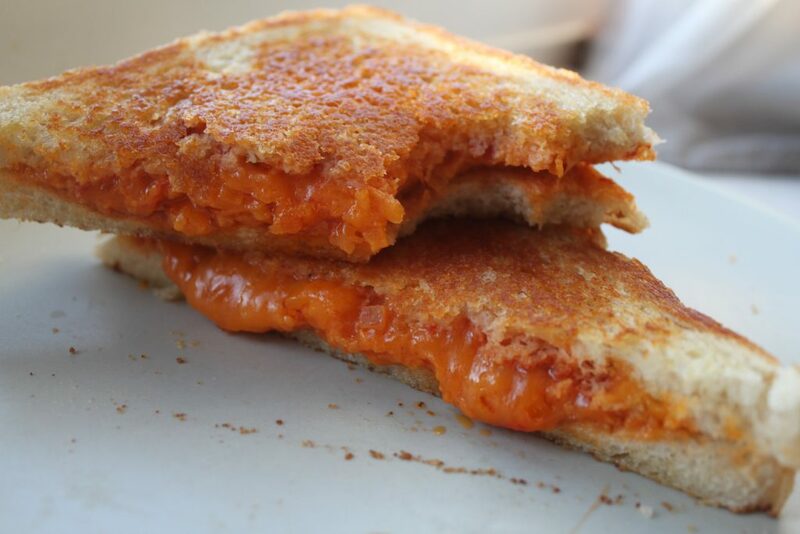 There have been multiple scientific studies conducted which suggest eating cheese is most certainly the way forward. 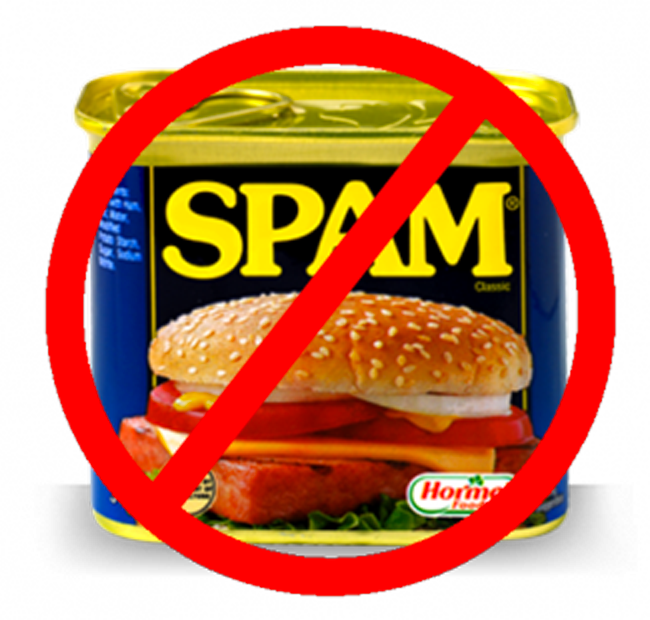 Not only does it hold the key to a longer life, but it may reduce your risk of heart disease. What better reason do you need to make cheese your gift of choice, whether it’s Valentine’s day, Christmas, Father’s Day, Mother’s Day or Birthday’s? Cheese knows no boundaries. 1) Cheese education (cheducation?) with Wildes Cheese or Paxton and Whitfield. The gift that keeps giving. Not only will your recipient leave with shed loads of cheese to take home or eat, they will have learnt something valuable. I have done both of Wildes Cheese classes, from their evening Mozzarella course to their full day cheese making bonanza and couldn’t rate their classes higher. Philip and Keith have such an enthusiasm for what they do, that you can see the passion twinkling in their eyes! Disco Phil (as I like to call him) will make you stretch those curds whilst shaking your hips to the best party music. 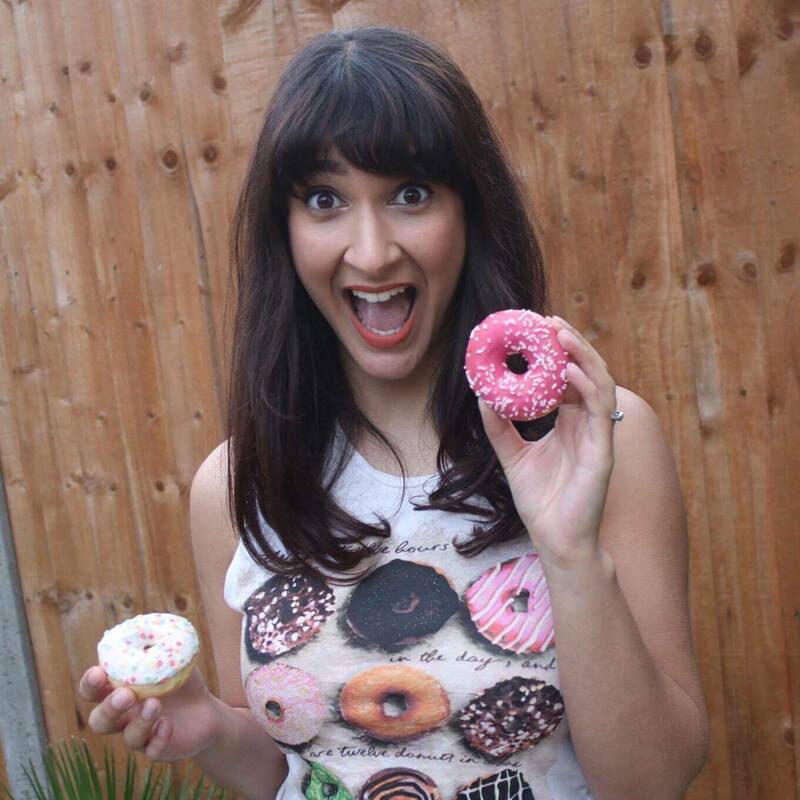 Read more about my wild time with Wildes cheese here. Paxton and Whitfield’s cheese academy course is booked in for me to go to in March, and I can’t tell you how excited I am. It is on the pricier side as the attendee will be part of an industry recognised cheese training programme, receiving a level one certificate/accreditation at the end. Stick that on your Linkedin! Wildes Cheese classes: £40 for the evening or £135 for the day. Book here. Paxton and Whitfield’s Cheese Academy, Level 1 – £195. Book here. Ain’t no party like a raclette party. Forget Nutribullets and fancy stand mixers; this is the ultimate kitchen accessory that anyone will need. 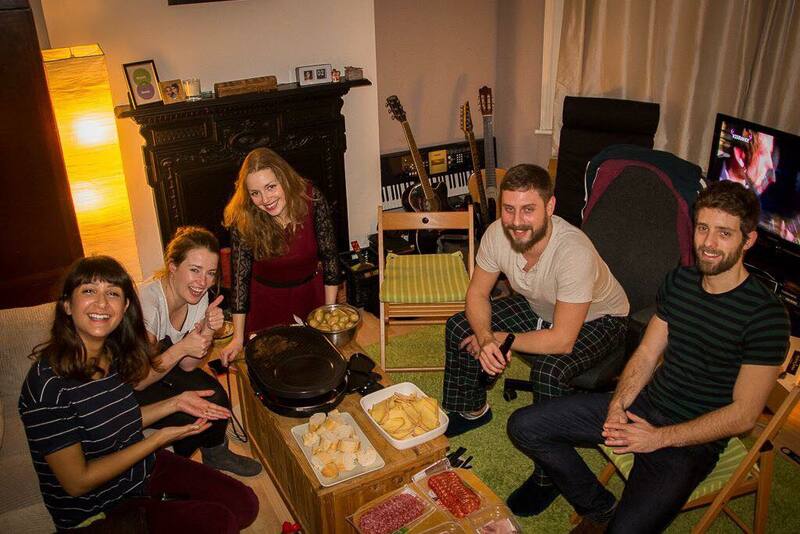 Hosting raclette parties has been one of the best evenings I have had. Sit around a table, grill some cheese, veg or charcuterie and then pour that melted cheese on top of carbs. I drooled simply writing that sentence, and whoever receives this gift from you will too. I ordered a “The Cooks Professional” one from Amazon, but am looking to upgrade since it brings me SO much joy. There’s a huge selection to order from online. It’s hard to get it wrong. Fondue cheese sets are pretty nifty, but trust me once you go racelette you won’t go back. Raclette grills, various brands: starting from £24.99. Buy here. Cheese is happiness, happiness is cheese. 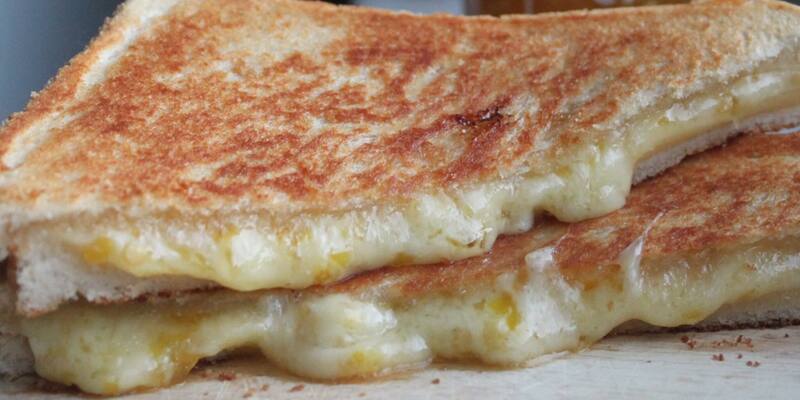 Few things in life are as satisfying as cheese toasties, so why not give the gift of cheese posties?! Delivered straight to their door, you can choose to give them sweet options such as Apple Pie: (Red Leicester, apple sauce and cinnamon) or savoury, ranging from Pepperoni Pizza to one of my personal favourites, the Taj Mahal (Monterey Jack, curry sauce and chilli pickle). Select the subscription to be weekly, fortnightly or monthly and they’ll receive a box including fresh bread, fine cheese, tasty fillings, grass fed butter a Teflon toasty bag and a collectable Toast Trumps™ card so they can collect all the weird and wonderful flavours! Read more about it in my review from last year. Cheese Posties: Starting from £5.49, including free delivery. Purchase here. Is this heaven? Nope, it’s Paxton & Whitfield (but a bit like heaven). 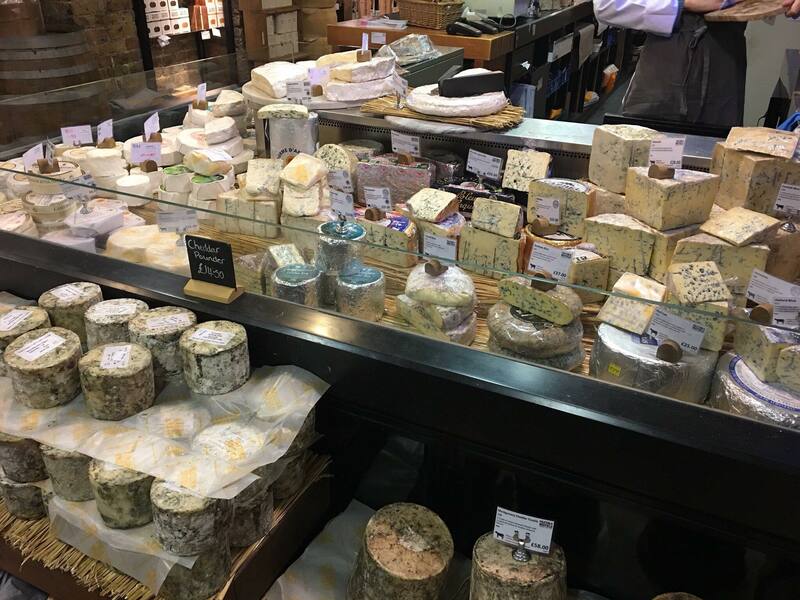 If you’re into cheese, going to visit Paxton & Whitfield’s store in London is like a pilgrimage. As a one stop shop for cheese gifts, their online store has got you covered. From accessories, to hampers, fondue kits and more – you’re bound to find something within your price range. Personal favourites for me is their finest English Stilton in a beautiful ceramic jar, paired with a stainless steel stilton scoop so they can get stuck right in. If however, you’re purchasing a gift for someone who considers themselves the master of cheese accessories like me…(I have it all from fondue sets, cheese board, knives, carvers, graters and more) then there might be one thing that they don’t have yet: grape scissors. In what may seem like the most first-world, pointless gift ever, I admit I’ve fallen in love with Paxton & Whitfield’s grape scissors. Yes, you heard me right – beautifully ornate stainless steal scissors to add a touch of elegance to your cheese board. Do I need it? No. Do I want it? Yes. Stilton Jar: £29, buy here. Grape Scissors: £55, buy here. If the person you’re buying a gift for has a problem with sharing, or indeed feels the need to measure everything they eat with you to an equal proportion (I have been known to do this…), then this will make the perfect gift. 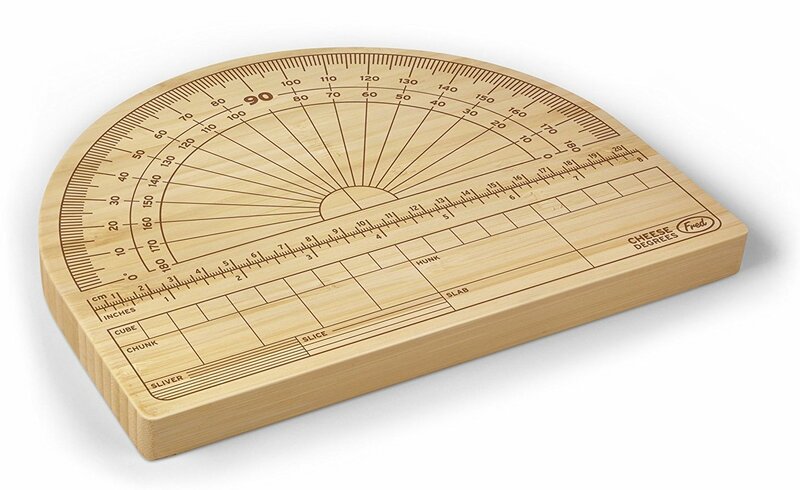 Made with bamboo wood, it’s engraved with measurements, so you can accurately cut your cheese before serving. It’s also a good way to find out who scoffs the most cheese at Christmas, or at parties. Combine maths with cheese! Cheese Degrees board: £14.40, buy here. This piece of delicious art sits proudly on my kitchen wall and makes me smile everytime I see it. 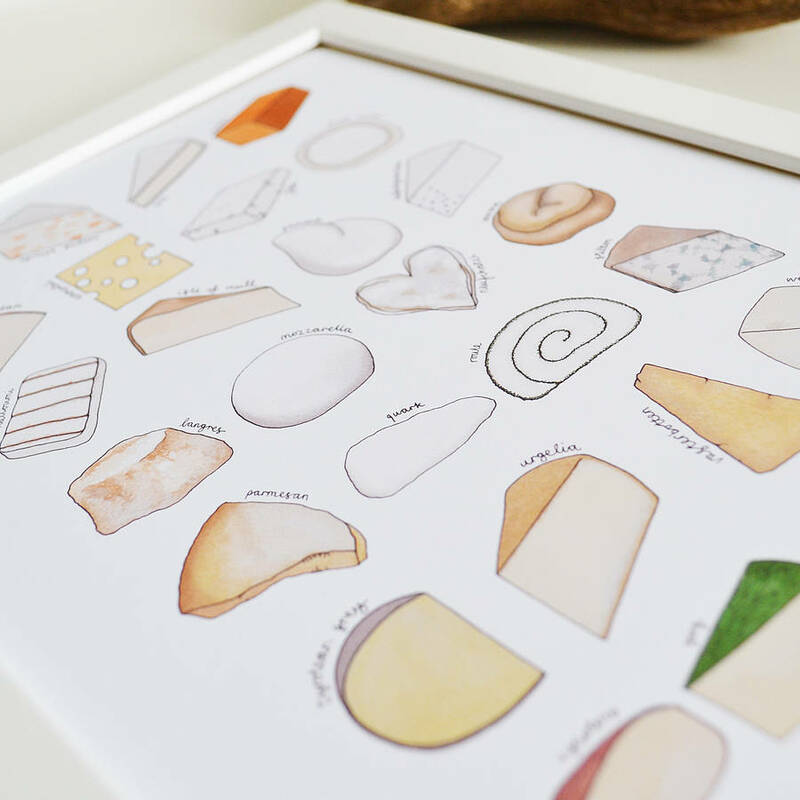 Featuring a cheese for each letter of the alphabet, it’s printed from an original image, and the artist Becka Griffin drew each little cheese by hand and coloured them using watercolour paint. Each tiny image is labelled in her own handwriting. Choose a black or white frame, (I was gifted it in white) and if you’re feeling boundless cheese love, you can even order matching cheese wrapping paper! Cheese Alphabet Print: £16.50, buy here. 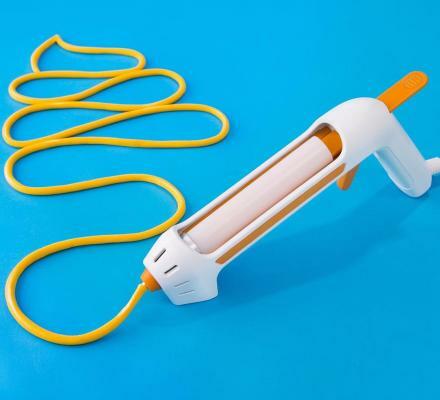 Extend the life of your cheese! If the cheese lover in your life has a fridge that pongs so bad you avoid opening it, then this could be the gift for them. 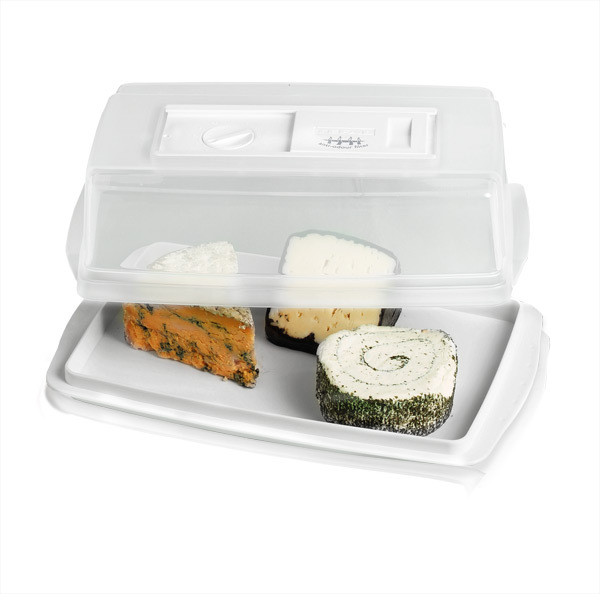 With micro-filter membrane in the lid, this large fridge box prevents odours and regulates the humidity, allowing cheese to mature naturally whilst preserving its full flavour and moisture. So no smell, and a longer shelf life for your cheese. What’s not to love?! Cheese Preserver by Tefal: £13.28. Buy here. I was given this beautiful plate and am over the moon with it. Hand painted, it’s a lovely little gift for someone who adores the fromage. You can really tell that a lot of effort has gone into making this, which is why it feels all the more special. You can personalise the plate or leave it blank… in fact, if you know your recipient’s favourite cheese, the artist will even adapt the images/paintings especially! The paint is baked and set, and dishwasher safe up to 150 degrees. That said, it’s so lovely that I’d stick to delicately hand washing to leaving for display purposes! Personalised Cheese Plate, £15. Buy here. Like cheese, like jokes? Then why not give the gift of cheese jokes! I have this nifty little book on my shelf after receiving it last year as present. Of my many cheese books, this is the one I’ve used the most. It’s a cute little hardback book, full of illustrated jokes such as: “What cheese do you use to lure a grizzly out of the woods? What cheese did they eat in the Hadron collider?” and “How do they eat crumbly cheese in Wales?” This is sure to bring a smile to anybody’s face. 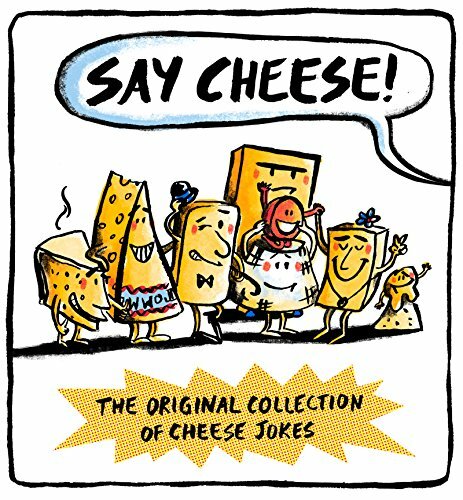 Say Cheese Joke Book: £4.44, buy here. Forget glue guns, forget BB guns and just forget guns in general. The only ‘gun’ we need in this world is a cheese gun. You heard me, a device that shoots cheese not bullets. This little baby has come into my life and filled me with joy. The only downside? It’s US only. I actually had this delivered to my friends parents, (thanks Helen and Ian!) who were on holiday in Florida, and then had them mail it back out to me in the UK! Dedication to cheese or what?! If you have some pals heading to America, and you’ve left ample time for gift hunting – this is the best-gift-ever. I won’t lie though, it IS pretty pointless and after one use for art, it has filled its purpose. That said, it’s a pretty memorable gift and will bring immense fun – even if for a day. Cheese Afternoon Tea at Georgian House is here!